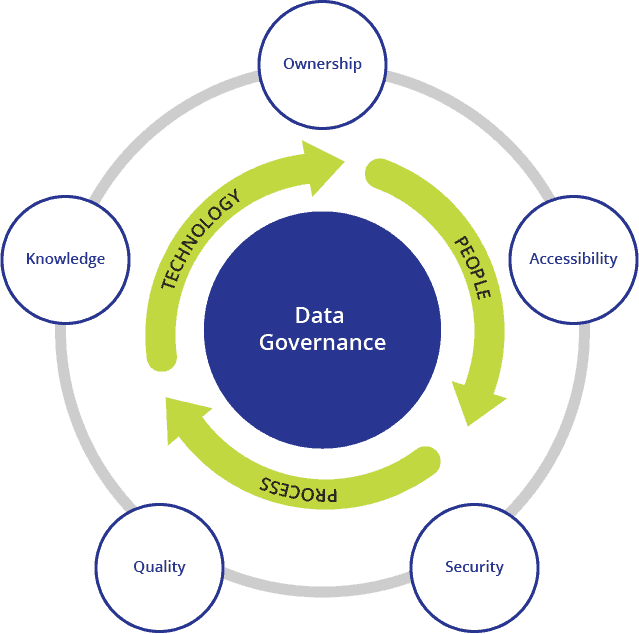 A well thought out governance strategy will achieve your goal of enabling self-service analytics while making sure the data is governed, trusted, and secure. If your IT and business users work together, you can define a governance model that enables everyone and ensures data quality, content security, and consistency. 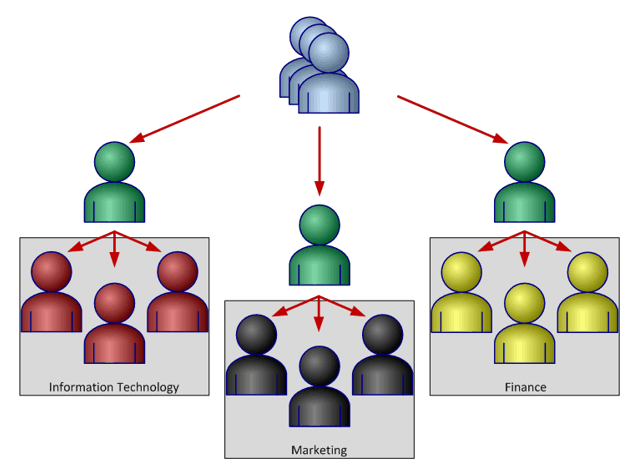 You may find that defining a Tableau Governance strategy can become quite an onerous process. Yet you know it’s critical to safeguarding your data. Don’t despair! We can help by guiding you through the complex process of developing a customized governance strategy in a Tableau Governance Workshop. Who administers a Tableau Server? The output of the workshop is a document that summarizes the roles and best practices that were discussed during the workshop, by the stakeholders and how they should be implemented. This document will greatly aid in the smooth operationalization of Tableau Server inside your organization. In short, it’s a Who Does What, When, and How in relation to Tableau Server.